are used to assure the community that all future development will be in accordance to the vision from which it was created. 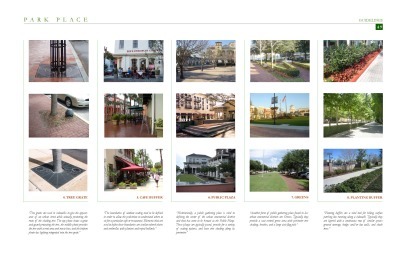 A pattern book will provide standards for open space, the architecture and public roadways. are land development regulations that assure the predictability of the development. 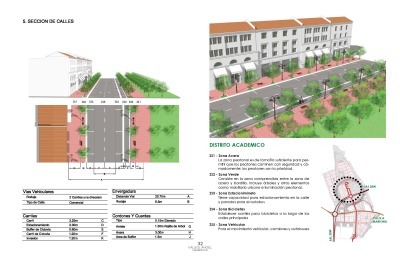 They will replace and/or amend local codes in favor of regulations that produce a high-quality public realm. are a method for getting all those stakeholders vested in an area together to develop a vision for that area. 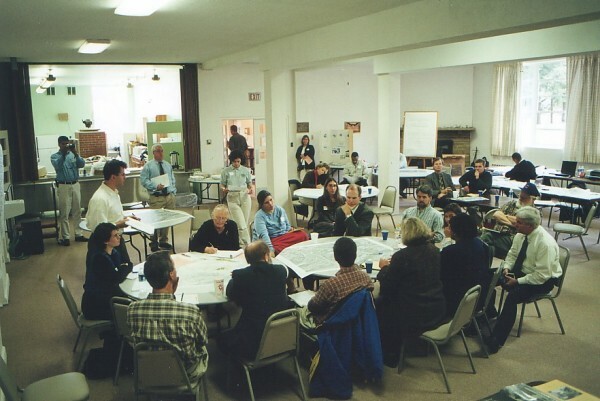 This intensive planning process brings together professionals, citizens, and the local municipality in a format that provides immediate feedback to the designers.